Welcome to Harris Pet Hospital. 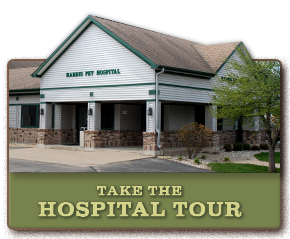 We have been caring for pets in the Paddock Lake, Burlington, Pleasant Prairie, and the Kenosha County community area since 1983. Pet owners have come to rely on our entire team to provide compassionate, skilled care for their beloved pets. 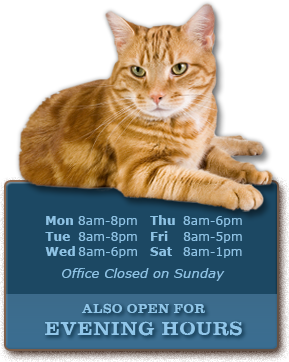 Our team is knowledgeable and friendly, and we take pride in treating each pet as if it were our own. 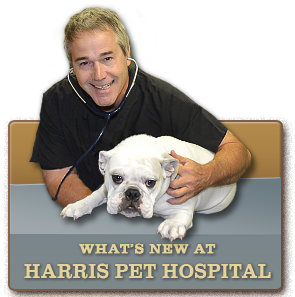 Contact Harris Pet Hospital, with Dr. William Harris, Dr. Douglas P. Keen andDr. Julie Keen Veterinarian.